There’s no shortage of excitement on the SIU campus. Whether we’re organizing an interactive university experience for local high school students, hosting Saluki families from across the globe for an event-packed weekend, or revving up the Saluki Spirit for homecoming, we’ve always got something happening. With so much to see and do, it’s easy to overlook some of the more thought-provoking lectures and speakers who come to campus. But I highly recommend taking time to hear about some truly awe-inspiring experiences. 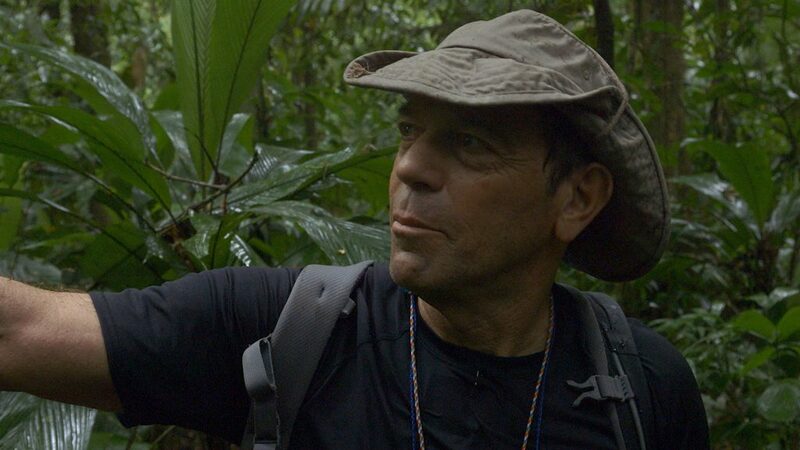 After starting his career at SIU, Steve Elkins traveled to Honduras to find a legendary city lost to the jungle. His documentary and best-selling book about the expedition have earned him international recognition, and he’s coming back to SIU to tell his story. Elkins will be presenting at 7 p.m. Oct. 2 at the SIU Student Center Ballrooms. The event is free and open to the public. A reception and book signing will follow the presentation in the Student Center International Lounge. He will also take some time to speak to the students in the geomythology and geographic information system classes at SIU. From around the world to our own backyard, the Paul Simon Public Policy Institute has an impressive lineup of speakers and presentations focused on Illinois history and the role of leadership in our state and nation. 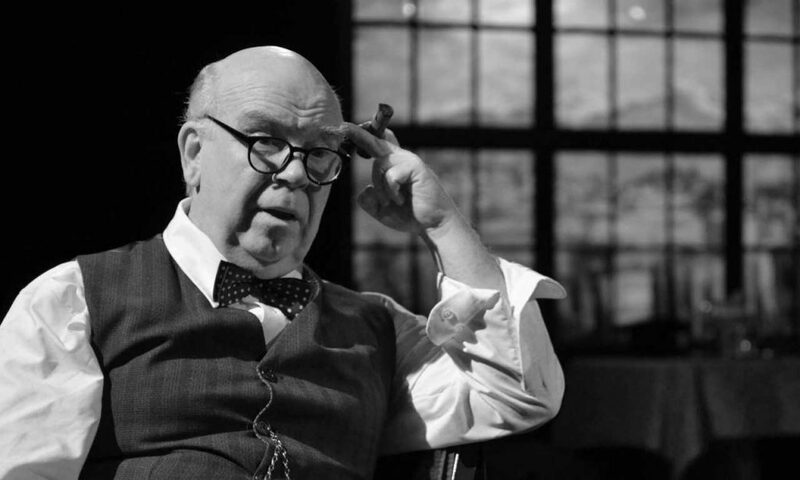 Ron Keaton earned national acclaim for his one-man performance of the play “Churchill,” both in New York and Chicago. His performances, which depict Winston Churchill shortly after the Allied victory in Europe during World War II, often played to sold-out crowds. Tuesday, he will give a free performance of the play at Shryock Auditorium on the SIU campus. The performance starts at 7 p.m. and registration is not required to attend.